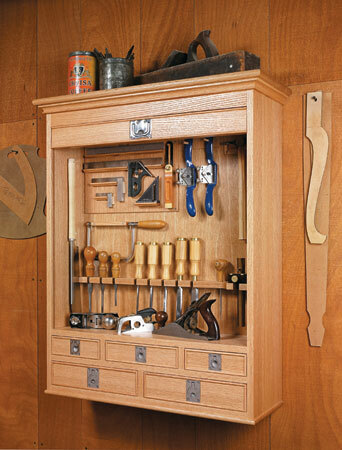 Chisels get used on just about every project you build. So having them close at hand is a must. Plus, they need to be protected so they stay sharp. 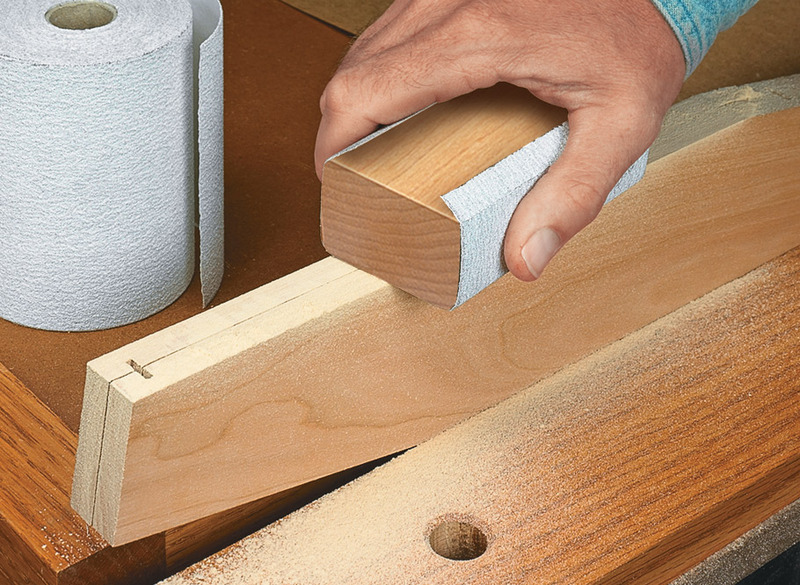 The solution to both these problems is the chisel case you see in the photos. The classic look isn’t the only thing this case has going for it. 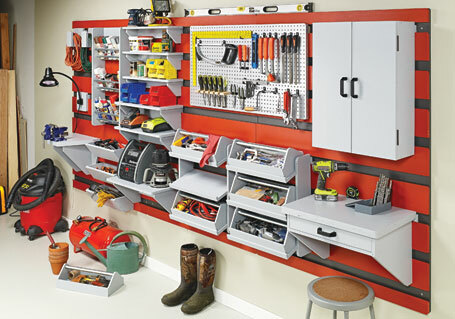 There are a couple shelves behind the lower door to provide storage for sharpening stones, accessories, or other small tools. 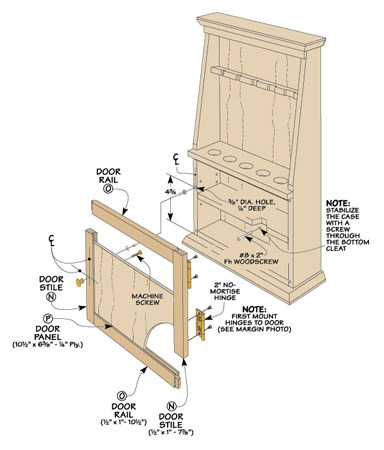 Plus, this case hangs on the wall, so it doesn’t take up valuable benchtop space. Finally, it’s simple to build. 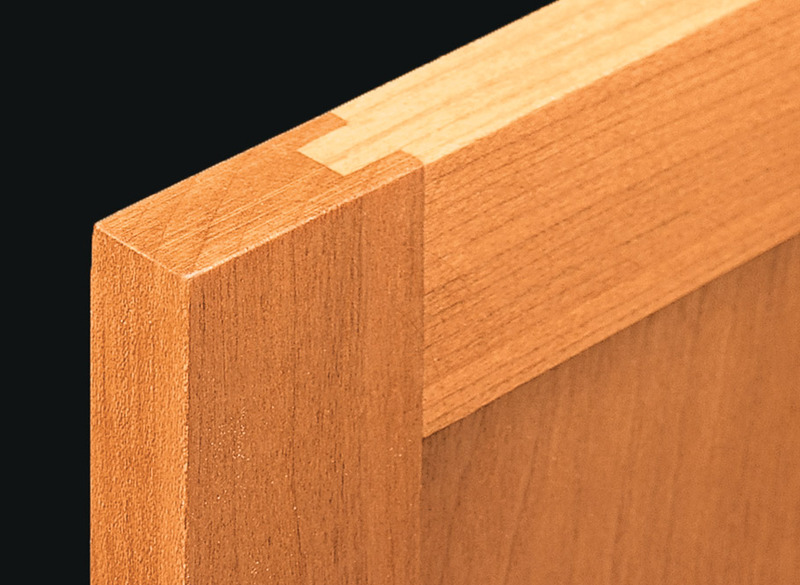 With basic tongue and dado joinery, you’ll find it goes together quickly and easily. 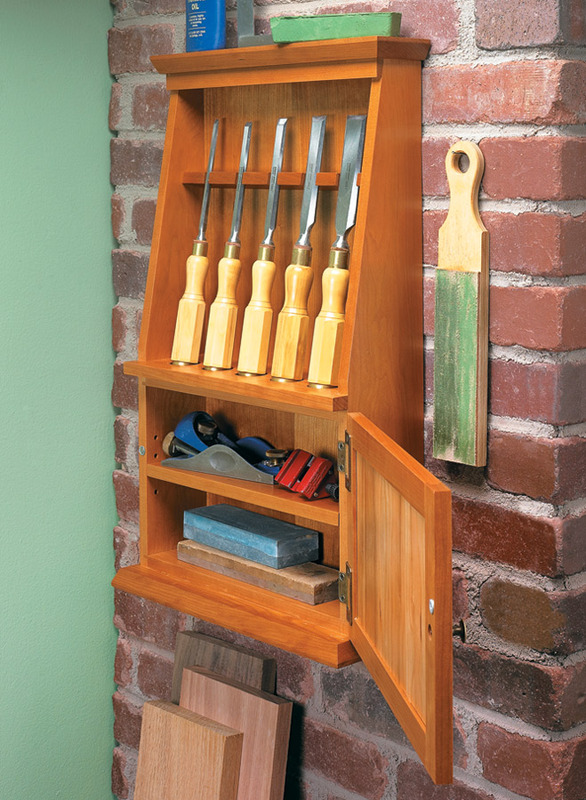 Making it the perfect way to display and protect your chisels. 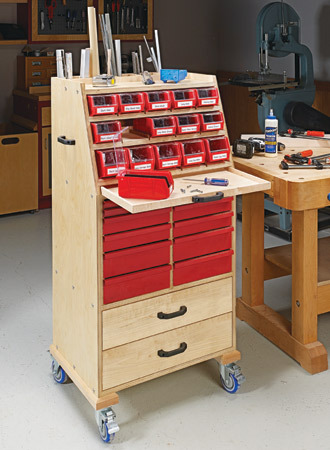 With simple plywood construction and a wide range of storage options, this cart holds a lot of supplies and lets you roll them right to the job at hand.